My sales experience with Kingston Toyota was excellent. The salesperson Jim Kelman was very knowledgeable and extremely helpful which made the buying experience a pleasure. 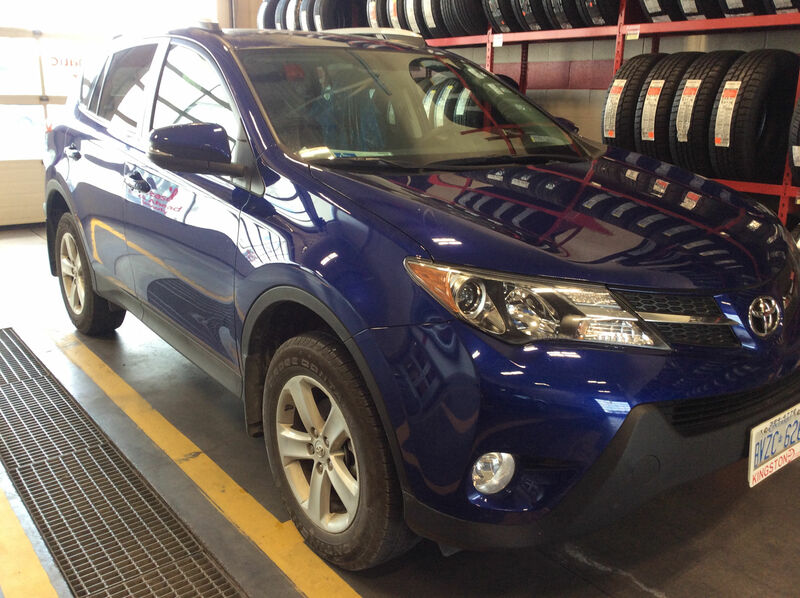 He took time to go over all the features of my Rav 4 and answer any questions I had about the car. I have recommended this salesperson many times to friends and family.